Like is the case of most free utilities, you can expect a community based support and a few common questions answered on ccleaner.com. The community can be of average help as you can go through the posts that can provide fast answers. I can say that among the large number of Windows enhancer utilities and cleaning programs that I have tested, I could rate CCleaner as the best. 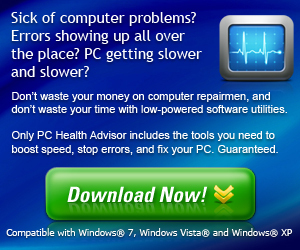 Piriform has worked hard to bring out this fantastic application that can help you with safe cleaning of Windows and performance optimization. Download Free CCleaner Now !